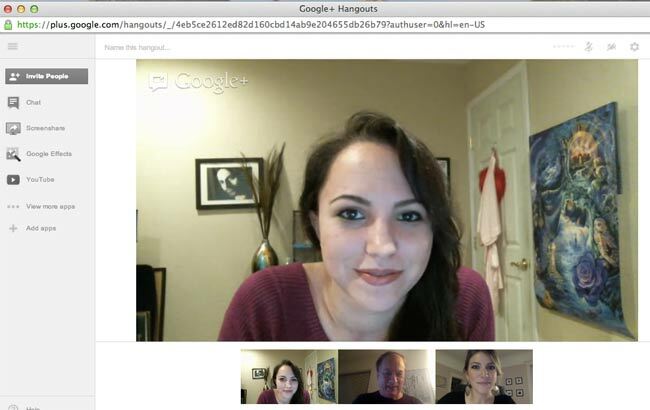 Last week I had the privilege of hanging out with Marc Pitman and Nathan Hand on Google Plus. At one point Nathan put a challenge on the table for the three of us to write a post about Google Plus Pages during the Hangout. What follows is my version of the original document we collaborated on. Marc’s version is here and Nathan’s version is here. A couple of months ago when Google Plus originally came out, a lot of people were hesitant to join because Google Plus didn’t offer business pages. But now that Google Plus business pages are available, the big question is: Now what? People who’ve been using Google Plus for months trying to understand how to use Pages strategically. These folks have already spent a few months creating circles, finding interesting conversations and figuring out how to use the technology. People who know nothing about Google Plus. These folks are trying to figure out what hangouts are.